At Town Square Family Dentistry, we think you’ll agree that our environment combines the best of high-tech technology and high-quality dentistry to ensure your experience in our office is a good one. Our core values include integrity and empathy, which helps us to build long-lasting patient relationships. Our mission is to provide our patients with the excellent dental care they deserve. We provide most of the dental services your family needs to maintain good oral health, including preventive care, general dentistry, cosmetic services, and restorative treatment. 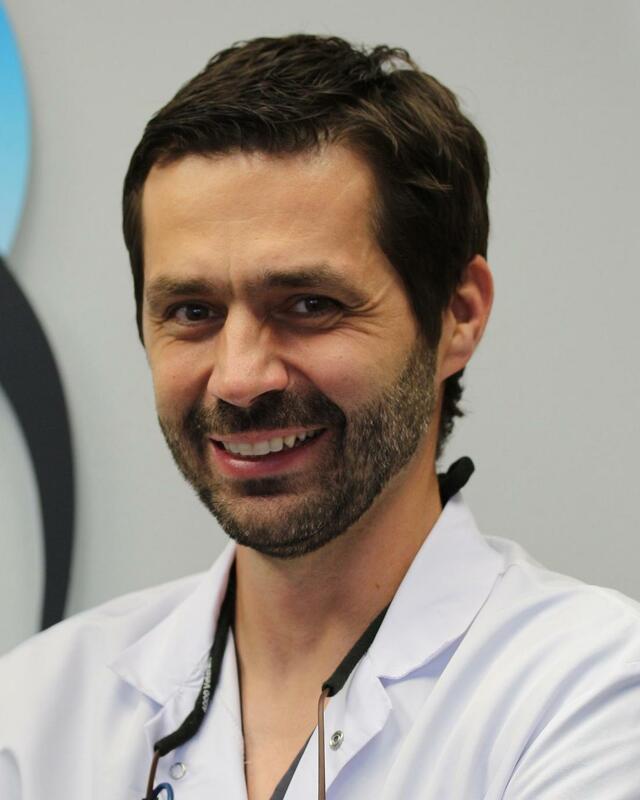 Specialist Dr. Haris Lakisic is a board-certified endodontist who specializes in root canals. We can treat everyone from the youngest member of your family to the most senior. When new patients come into our office, they can immediately tell that we have put together a team of dental professionals who truly love what they do—and are very good at it. Our patients will also see how committed we all are to providing compassionate and consistent care. Take a moment to get to know our dentists and team members before you come in by reading through the biographies below. We look forward to getting to know you when you come in for your first appointment! 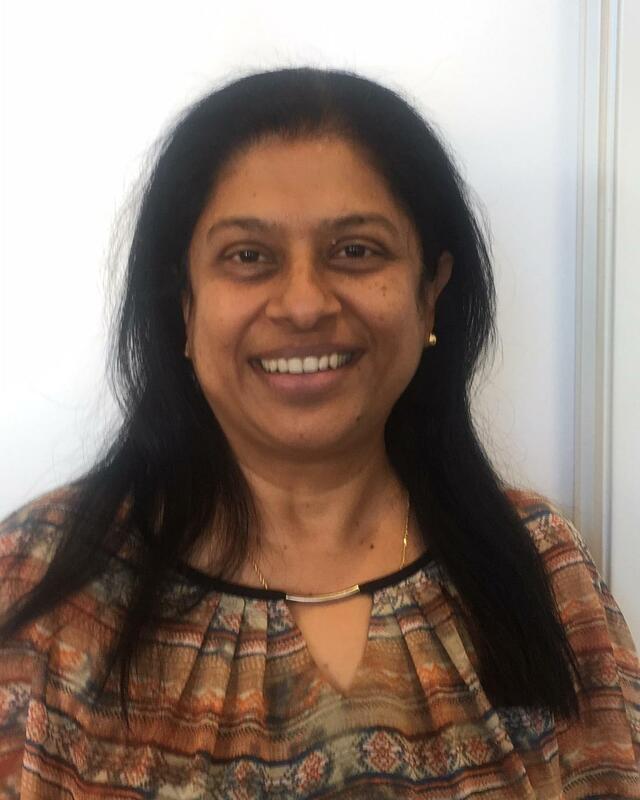 Dr. Hema Srinivasan's treatment philosophy primarily focusses on excellent oral health while also realizing the role dentists can play in enhancing individual beauty. 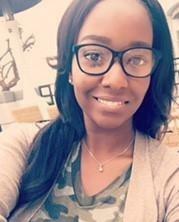 She actively seeks to build mutual trust with her patients, and she has been complimented for the thoroughness of her care and the gentleness of her touch. She is a strong advocate of patient education and takes the time with patients to make them feel at complete ease with her treatment plan. Dr. Hema is a graduate from the University of Southern California (one of the pre-eminent schools in dental education) where she earned a Doctor of Dental Surgery degree. She completed her undergraduate training at Annamalai University, earning a Bachelor of Dental Science degree. After working in nonprofit organizations private practices for 10 years, Dr. Hema started on her own private practice in Clairemont in 2006. 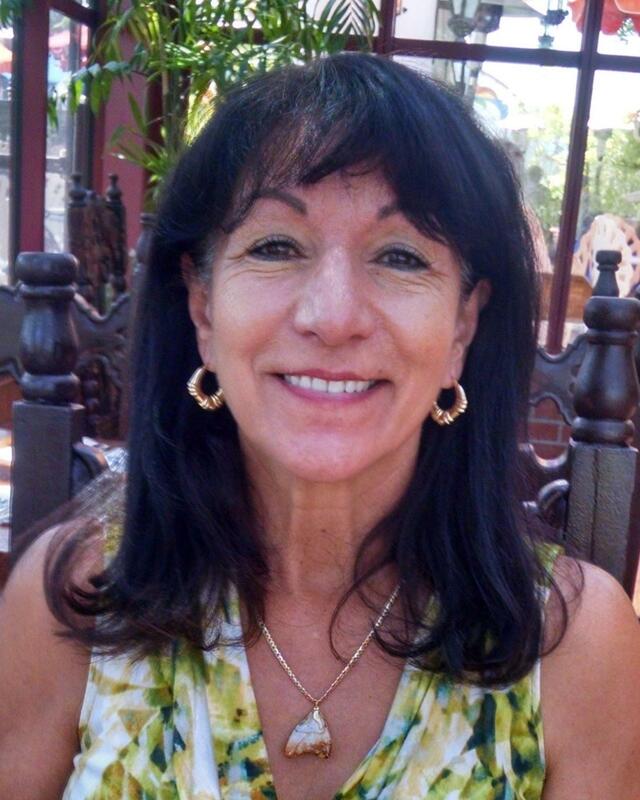 With over 20 years of experience in dentistry, she is one of the most experienced dentists in San Diego County. Dr. Hema feels it is of utmost importance to continue the learning process throughout her career in order to keep current on materials and treatment options so that she can always provide the very best treatment. She actively seeks out continuing education classes offered in California. She is a member of the American Dental Association, California Dental Association, and the San Diego County Dental Society. Dr. Hema loves treating both adults and children and is experienced in preventive, restorative, and esthetic dentistry. In her free time, Dr. Hema is active in the San Diego community through various organizations. She enjoys hiking and traveling and tries to get in one national and one international trip every year. She is excited to continue serving the Clairemont, University City, and Pacific Beach communities for years and years to come. My goal is to provide the highest quality dental care to all of my patients in a comfortable and caring environment. I always ensure that I take the time to thoroughly discuss every treatment option as I believe that education and awareness make up the foundation to our oral health. Through my comprehensive approach I hope to provide you with a healthy and happy smile that you can be proud of. When I’m not helping patients meet their goals, I enjoy listening to a wide variety of music, playing the piano, biking, and cooking. Board-eligible endodontist received his training from the University of Pennsylvania School of Dental Medicine. A La Jolla native, Dr. Lakisic has been working with the practice for 12 years. He cites helping to relieve patient discomfort and improving their lives as two of his favorite aspects about being an endodontist. In his spare time, he enjoys working out, traveling, and fishing. 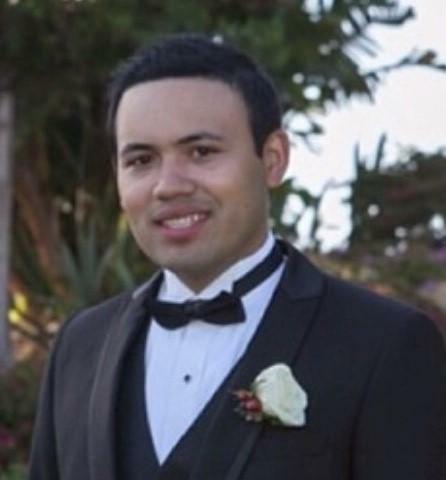 A San Diego native, Christopher has been with Town Square Family Dentistry for more than five years. 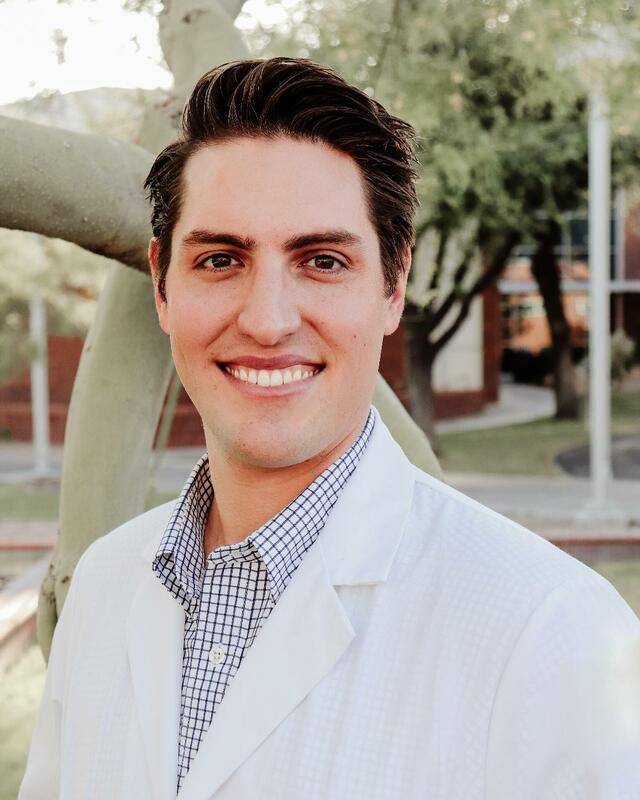 Trained at Southwestern College, he enjoys his work, particularly interacting with patients and helping them achieve a healthy smile and improved overall well-being. In his free time, he enjoys bowling, playing basketball, and watching MMA. 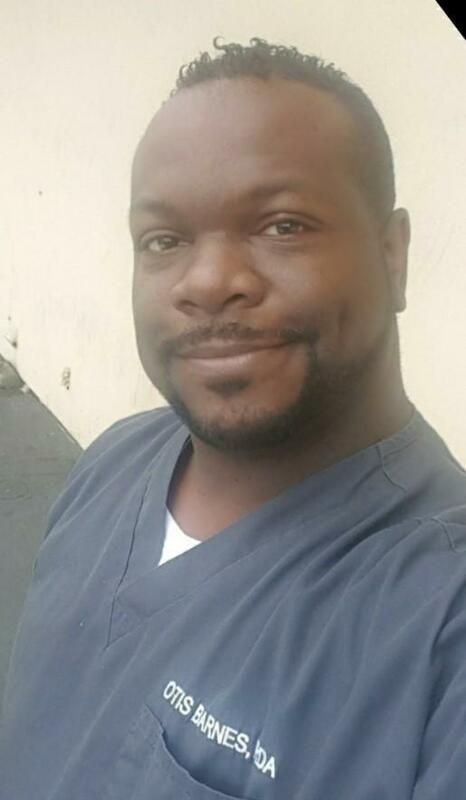 With the practice since 2013, Otis was trained at Everest College in Ontario, California. Where he was awarded a diploma in dental education. Otis enjoys working with the Town Square Family Dentistry team and learning something new from everyone, but he also says it’s the patients who make the practice perfect. Outside of work, he enjoys hanging out at the beach, swimming, dog walking, cooking, watching the sunset, and listening to Beyoncé. San Joaquin Valley native Diana brings to the practice a wealth of experience in dental and ortho assisting, as well as knowledge in all aspects of dental insurance and front office management. She and her positive attitude have been with Town Square Family Dentistry since 2009. Diana enjoys her work, in part because it enables her to meet new people from all aspects of life. When she’s not working, Diana can often be found gardening or relaxing in her backyard haven with husband Pat and their two labs, Annie and Emma. Vacaville native Jessica is fairly new to the practice, but she already knows that her favorite part of the job is meeting new people. She was trained at San Diego Dental Careers. Outside the practice, she enjoys traveling and practicing yoga.